Fire-resistant panels with the cementing substance, covered with steel fittings on both sides. The panels have high mechanical endurance; they are stainless and ecologically friendly. Class of building materials: Nonflammable-A1. 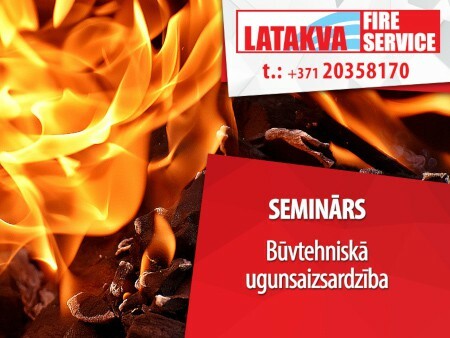 Fields of application: Fire-prevention in special sectors of construction with high mechanical endurance requirements. Fire resistance capacity from EI90 till EI180 min. Pieces of boards in palette: 25 pcs.